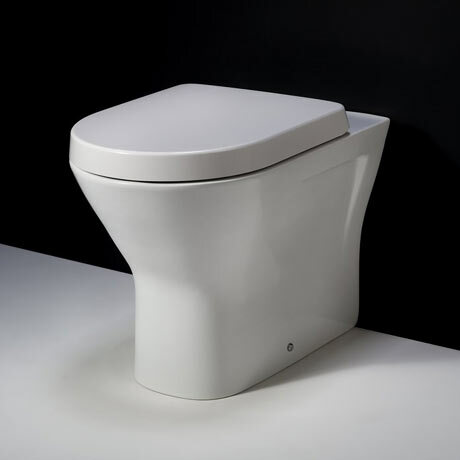 This Resort back to wall pan is designed and manufactured by leading brand RAK Ceramics, this toilet is part of their Rimless range and is designed to improve hygiene within the bathroom. It's extended height of 45cm provides added comfort for taller or older people. "A nice quality, sleek pan for the modern bathroom." Solidly built toilet. Comfortable and nice looking design. Great quality product. New rimless feature is excellent. Easy to order. Arrived on time. This toilet has everything about it that you could wish for. It is excellent for folk with disability problems and for tall folk too.